Mindful kids are less stressed, more focused, and much happier! Mindfulness means paying attention on purpose. This sounds simple, but it's not always easy, even for children. Kids face stress every day as they try to fit in with their peers, worry about grades, and struggle to sit still in a classroom. 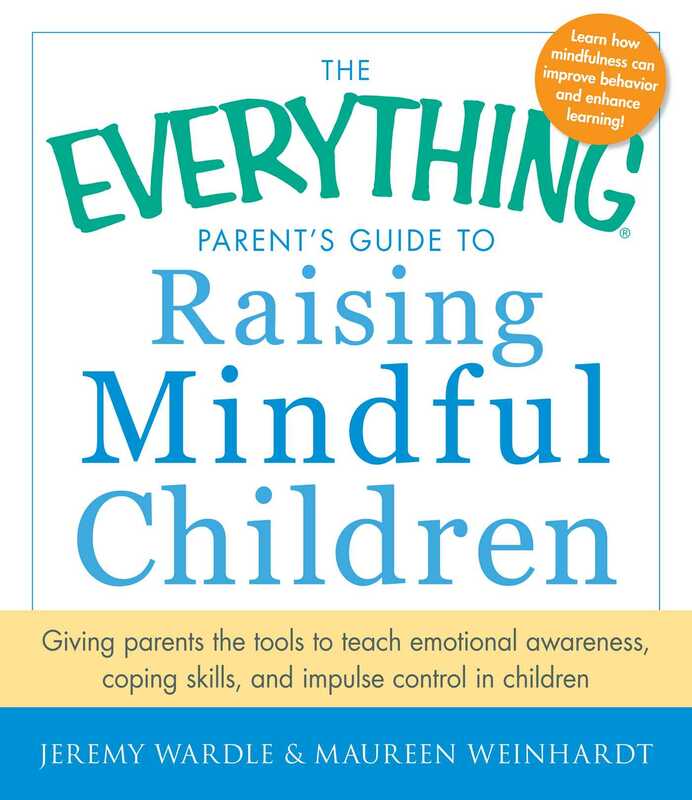 With The Everything Parent's Guide to Raising Mindful Children, you'll learn how practicing mindfulness can help your child refocus attention to reduce anxiety, control emotions and behavior, and even improve grades. Achieve academic and social success. The Everything Parent's Guide to Raising Mindful Children uses techniques such as meditation and sensory awareness to help your child gain more self-control and be less stressed. You'll also learn how to use mindfulness in your own life! With repetition, these exercises will help your children to manage their own emotions and reach their full potential, now and for years to come.